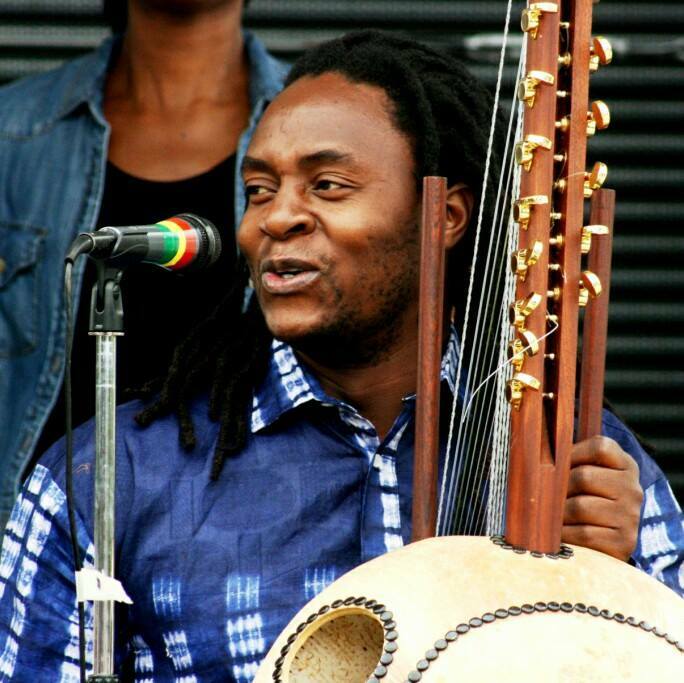 The previously-advertised Lagni Sussu show for October 28 has been postponed because kora player Prince Diabate will be performing at Dahlak that night – hope to see you there! 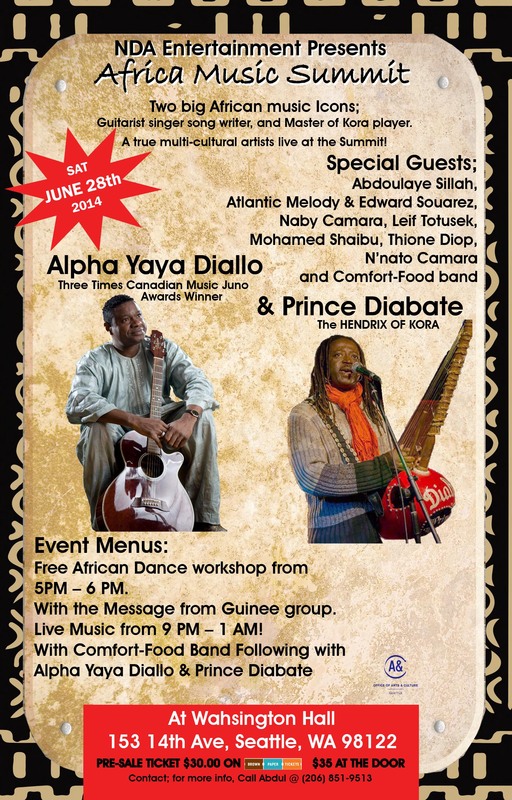 Kora master Prince Diabate makes his sole 2012 appearance in Seattle, backed by local Guinean musicians Abdoulaye Sylla, Naby Camara, Edouard Souarez and others. Don’t miss this show! We have one show at Waid’s and one show at the Royal Room in September – come out and enjoy some live African music! 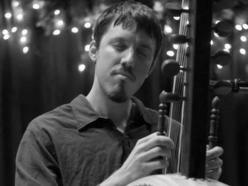 Sean Gaskell plays the West African kora, the 21 string harp which is native to the Mandinka people of Gambia, Senegal, Mali, Guinea and Guinea Bissau. 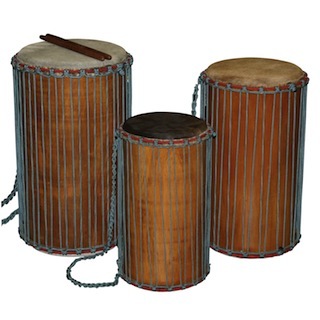 Sean has studied the kora at length over two visits to Gambia in the past decade. 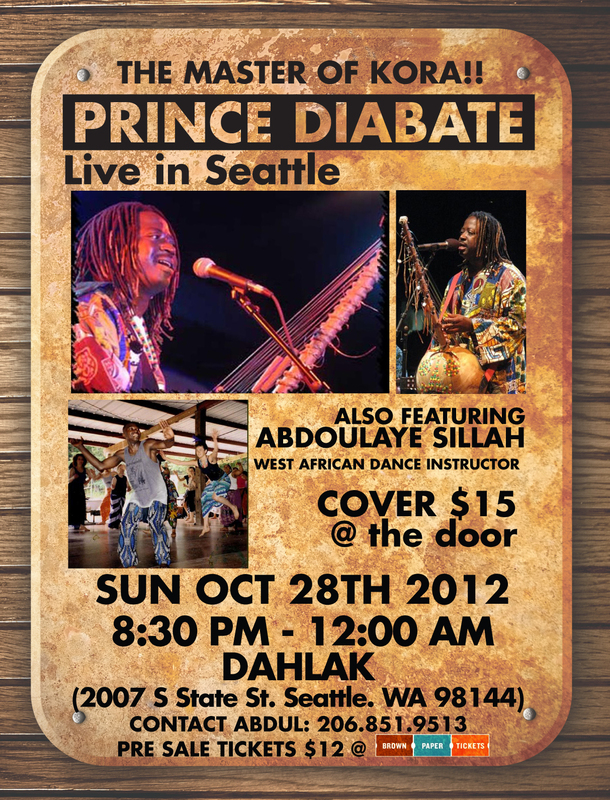 Saturday September 29: Thione Diop with Yeke Yeke and Afro Groove.